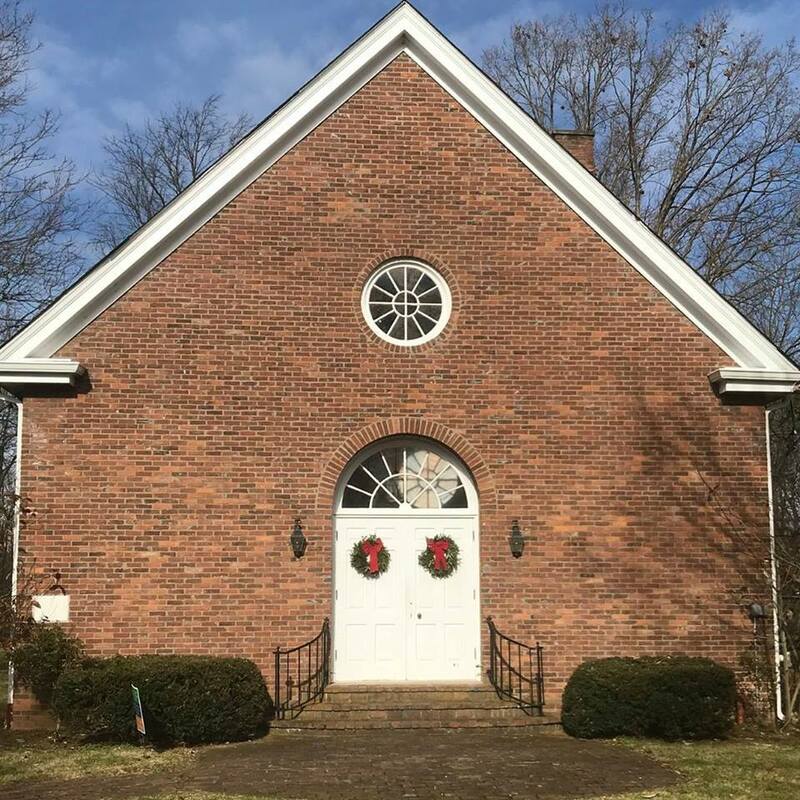 "In our commitment to welcome all people as we believe Christ would welcome them, our members at New Union Christian Church have voted to be designated an Open and Affirming Congregation and a member of the GLAD ( Gay, Lesbian Affirming Disciples) Alliance." Its actively enforced policy as communicated on the website only communicates affirmation of sexual orientation but not gender identity. Its policy affirming gender identity is located on its denomination's LGBTQ+ Alliance website.